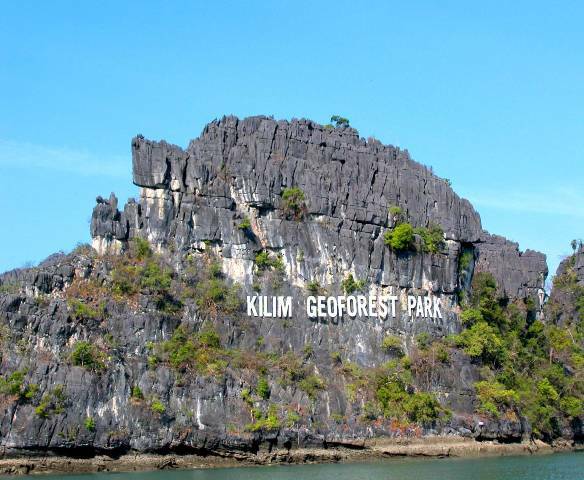 Given a World Geopark rank by the UNESCO, Langkawi is a complete package for the nature-lover. It never fails to capture the heart whenever natural beauty is concerned. From forests and greeneries to caves and beaches, there’s nothing more to ask for but fresh coconut juice served in its shell to complete the moment. Taking and bringing home pictures of the brown-winged fishers, rare species of sea otters or macaque monkeys swimming in the river is the bonus part. Known as Langkawi Permata Kedah, Langkawi is a district in Malaysia, but is separated from the mainland. It is a group of 104 islands with a landmass total of 47,848 hectares. Forests and natural vegetation covers almost two-thirds of the island. Although separated from the mainland, Langkawi is never a lonely destination, especially after it was given a tax-free status in 1987. While the best to enjoy in the island is its natural beauty, people can also maximize the fun by partying at night, dining at fine restaurants, and shopping. Name it, Langkawi has it. 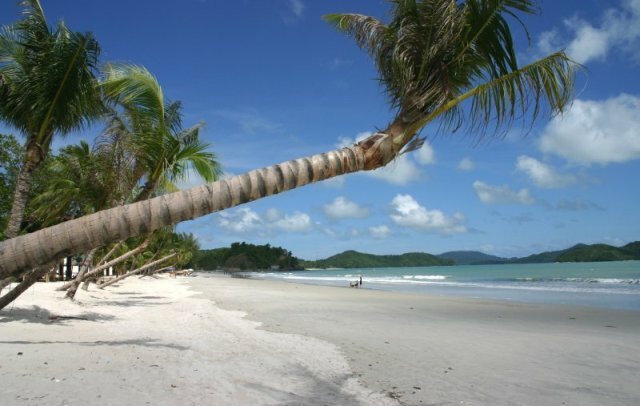 Although the favorite of tourists is in Pantai Cenang, beaches come in all shapes and sizes in Langkawi. Powdery sand, pristine waters and plenty of beachfront bars and restaurants can’t help but satisfy everyone’s desire for fun and relaxation. End your day in one of the island’s expensive accommodations in Datai Bay or in a cheap B&B around the area. Choices are almost limitless and where you’ll sleep all depends on you and your pocket. 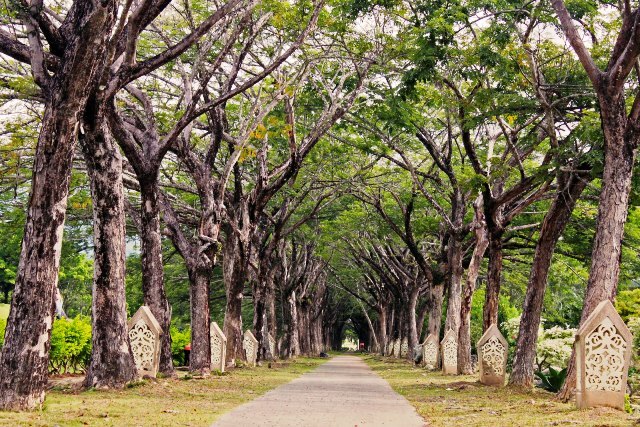 Getting around the city by bike or rented vehicle is the best way to tour around Langkawi. Unlike most destinations, public transport in the district is poor. Therefore, if you don’t want to miss the fun and waste time, rent a vehicle soon after you arrive at the airport, and please avoid renting touts that operate illegally in the city. Langkawi is today the most popular summer destination in Malaysia. It is an archipelago off the western shores of Kedah, Malaysia near Thailand. Located in warm waters where Malacca Strait meets the Andaman Sea, the archipelago has a total of 104 islands, five of which are not officially counted as islands since they disappear during high tides. As a leading tropical island destination, the archipelago is primarily known worldwide for the inviting Langkawi beaches. What kind of weather do you expect to have in a country located in the warm Andaman Sea and very near the equator? That’s right, warm and humid, and that’s exactly how you can describe the weather in Langkawi. 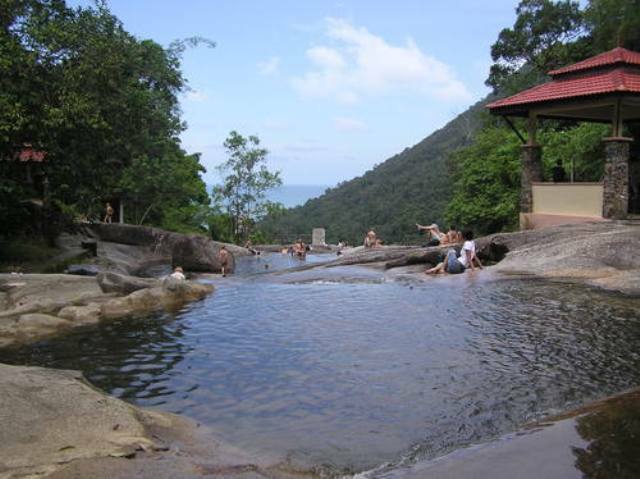 To many travelers who have gone to Langkawi and in many literatures written about Langkawi, the Seven Wells Waterfalls is synonymous with the island. Langkawi is now the most popular tourist destination in Malaysia and wherever there is a mention of Langkawi, Seven Wells is sure to follow. The island of Langkawi in Kedah, Malaysia is proud of its breathtaking natural sites, interesting mixture of cultures, and engaging myths and legends. 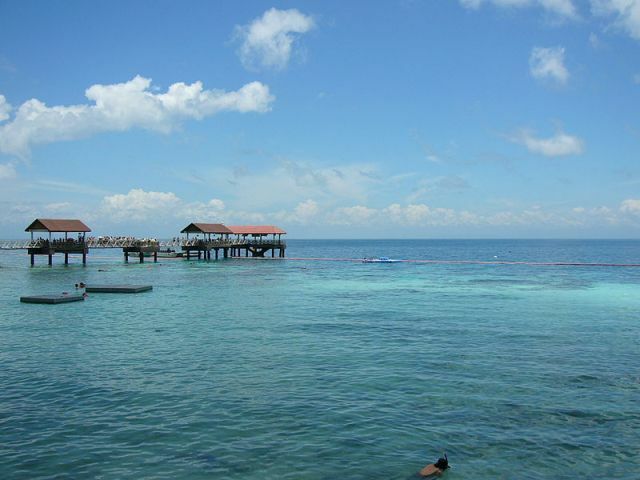 Launched as a tropical paradise destination in 1987, it is now the leading vacation and tourism spot in Malaysia. 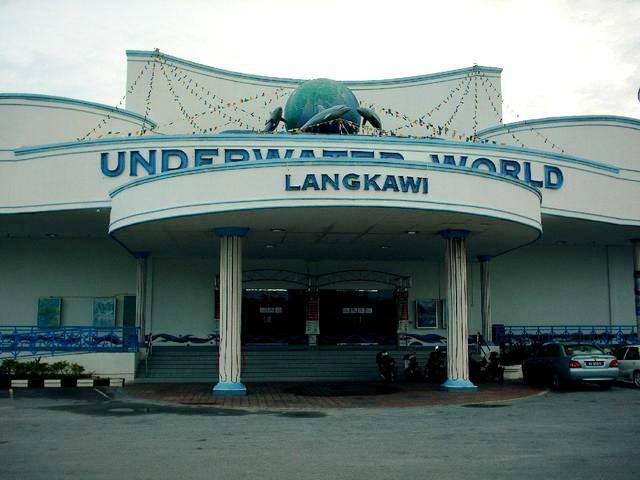 Its popularity earned it the official name “Langkawi, the Jewel of Kedah” in 2008, since the island is truly mystical. To pay homage to the island’s many legends, the Legend Garden was constructed in Kuah in 1996 to showcase the island’s myths and legends that are culturally and historically important to the islanders. Malaysia is known as a leading economy in Asia, and Kuala Lumpur, its capital city, as one of the top megacities in the region. In 1987, Malaysia catapulted Langkawi, one of its archipelagos, into the international tourism map, and today Malaysia is proud to have its first and only geopark recognized by UNESCO, the Langkawi Geopark.